Why Immune System So Important? We all know how important our foods and drinks are when it comes to risk of diseases. We need our body's immune system, a wide range of vitamins and minerals to function properly. Our body tend to struggle, trying to get essential minerals from what we eat and drink. Modern days, we do not consume enough minerals ans vitamins that are essential to our body. Rich toxins and acidic diets are pulmonary consumption that we eat every day. Instant foods, rich sugar diets, high cholesterol foods, junk foods, sodas and even environmental pollution including environmental hormones effect our body. We need some understanding on hour our body works but we ignore even we have chances to fix them. We need immune system to defend from harmful invaders such as germs and microorganisms that leads to infectious diseases such as hypertension, diabetes, renal failure, Alzheimer's diseases, arterial plaques, dementia, cancer and so on. Our immune system balances our body in harmony, but somehow we forget them. Essential rich minerals and vitamins that supports our body improves our immune system, maintaining ourselves health state. Well, consuming healthy foods such as slow foods are important too. Essential fruits and vegetables processed as organic diets, boots our immune system including healthy state. 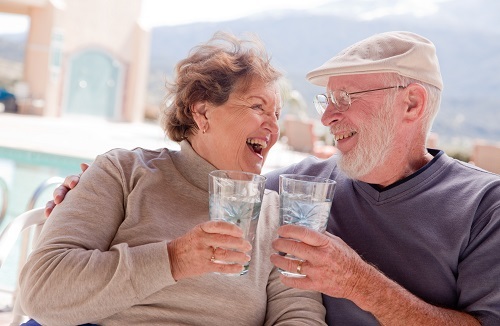 Moreover we need to drink rich essential mineral water, like BIOCERA Antioxidant Hydrogen Alkaline water to boost our immune system. BIOCERA is a trust worthy company, a top leading Antioxidant Hydrogen Alkaline manufacturer in alkaline business. BIOCERA Crystal Balls NSF 42 certified for material safety. 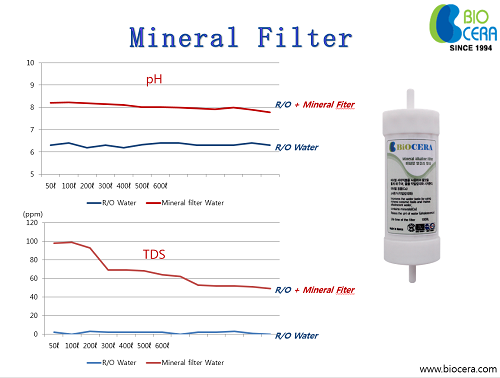 BIOCERA Antioxidant Hydrogen Alkaline water contains essential minerals, important minerals such as calcium, sodium, magnesium and potassium. 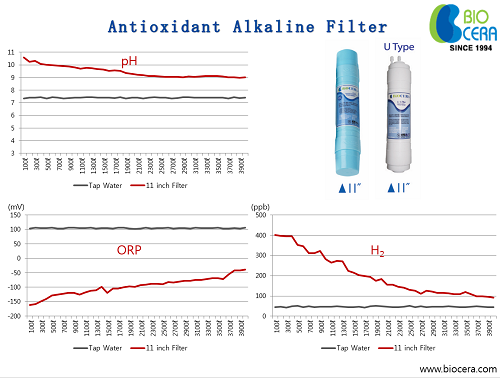 BIOCERA Antioxidant Hydrogen Alkaline water has a good taste in water. Visit Dr. Jeon Health Info for more information. Stay connected for tips, updates and resources. Visit Biocera Facebook for more information. If you have any queries on our products, feel free to contact us!